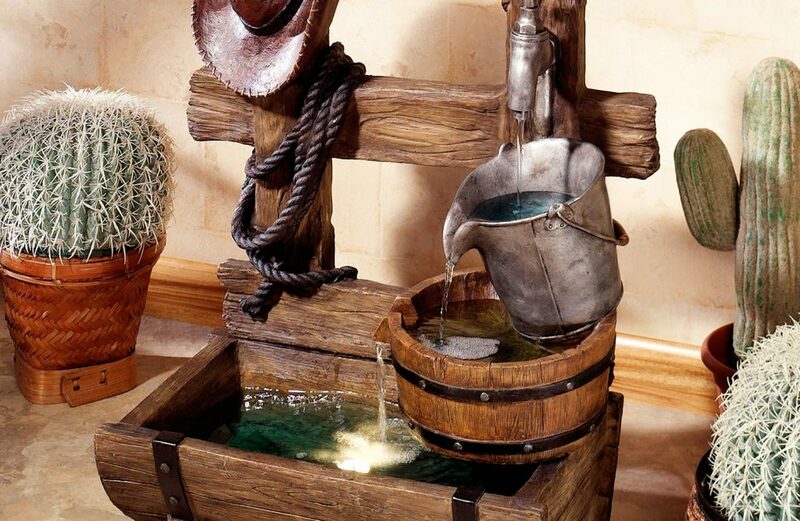 Indoor water fountains can truly help you carry on the outdoor relaxing tradition you enjoy all year long. You will find that having a water fountain in your home will create the feeling of nature indoors. Wall mounted-fountains that, as the name suggests, mount directly to a wall. The variety of styles that are available online is truly astonishing. 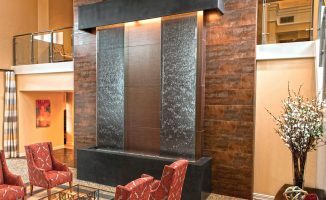 Indoor water features come in all shapes, sizes, and price ranges. 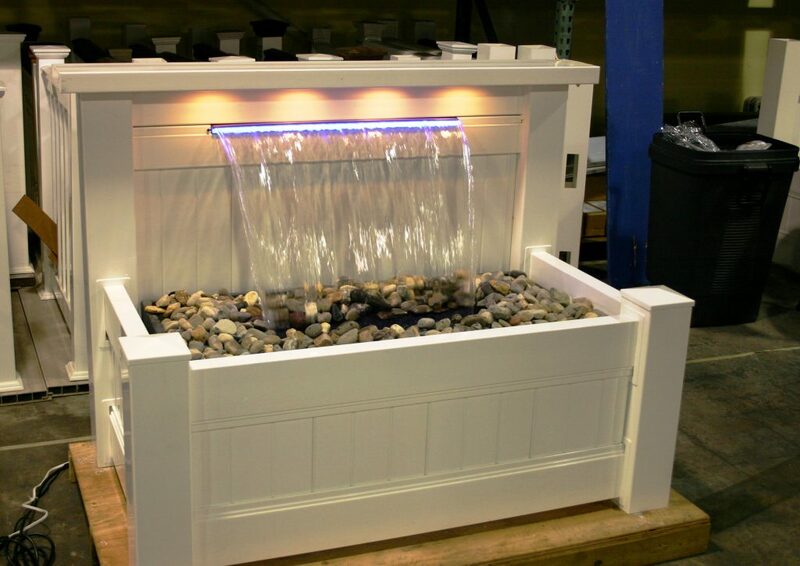 Tabletop water fountains can be customized with your favorite plants and rocks, allowing you to make the most of every room, while creating a setting that promotes relaxation, concentration and even productivity. 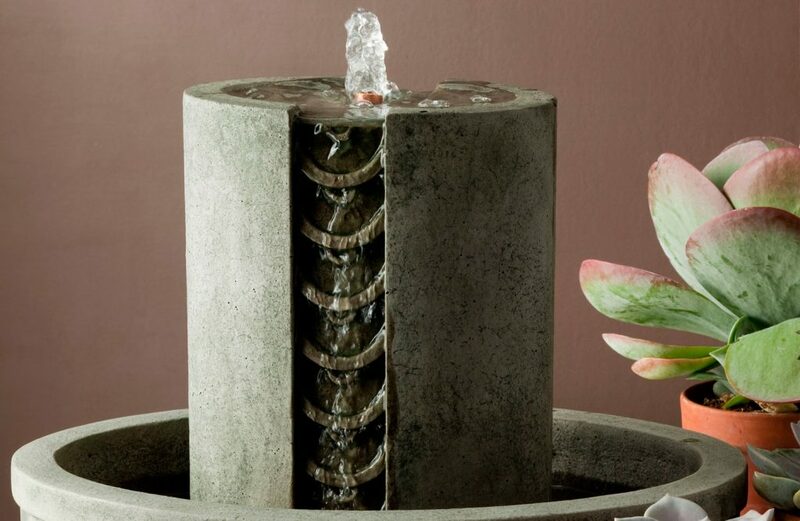 Floor fountains or waterfalls are perfect for the corner of your home that needs something. Many people think of art as something that has to be hung on the wall. Floor art or free standing art can be just as beautiful. 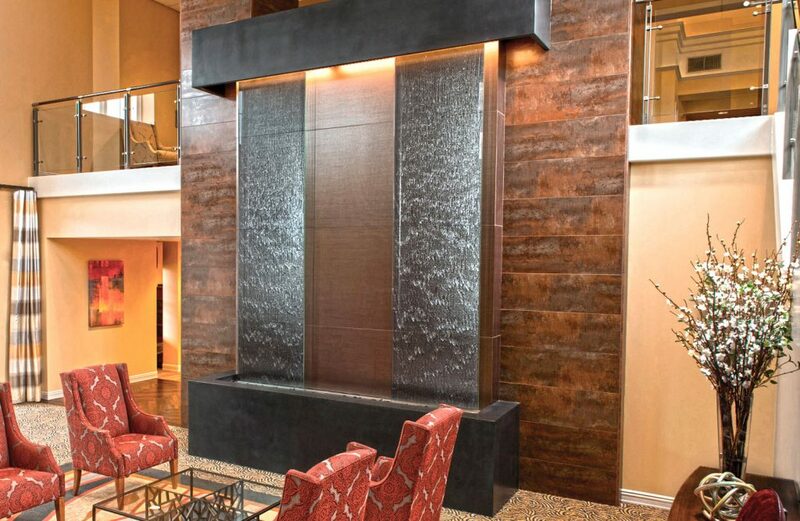 A floor standing fountain can be the perfect accent to a corner or can even be a room divider. Many sizes and styles are available and you will find that the perfect floor standing fountain can be just what you have been looking for in your living spaces. 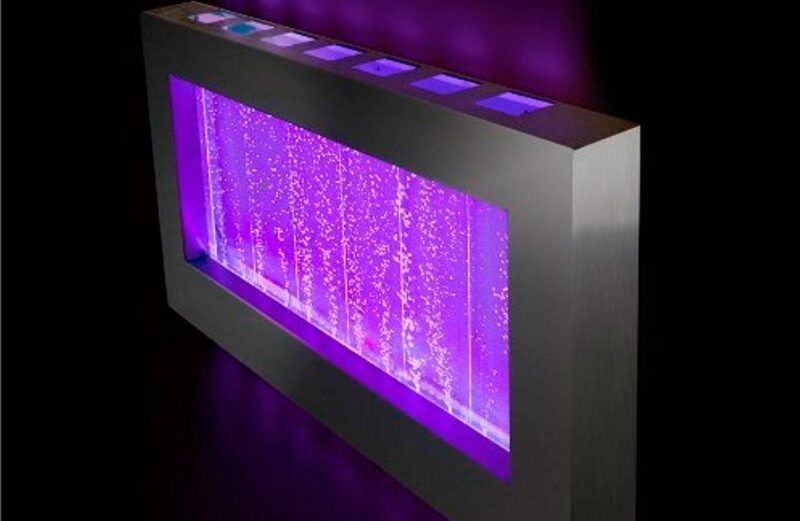 Enhance the inside of your home with a decorative indoor water fountain. Our small indoor water fountains will add a soothing focal point at your home or office.